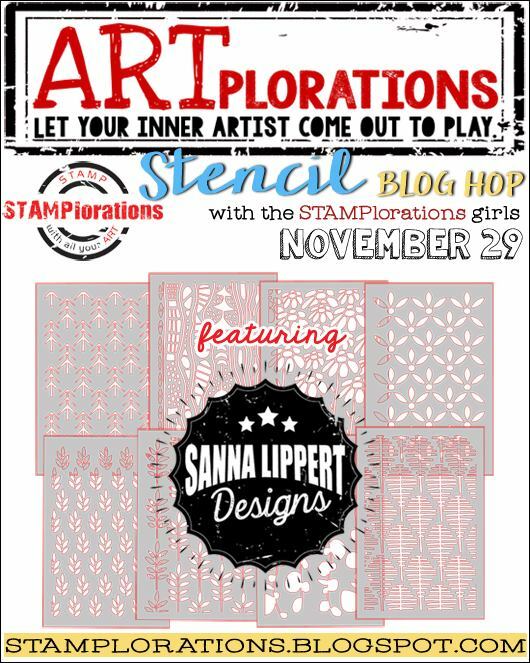 Hey crafty friends today we are celebrating the newly released stencils designed by Sanna Lippert from ARTplorations. 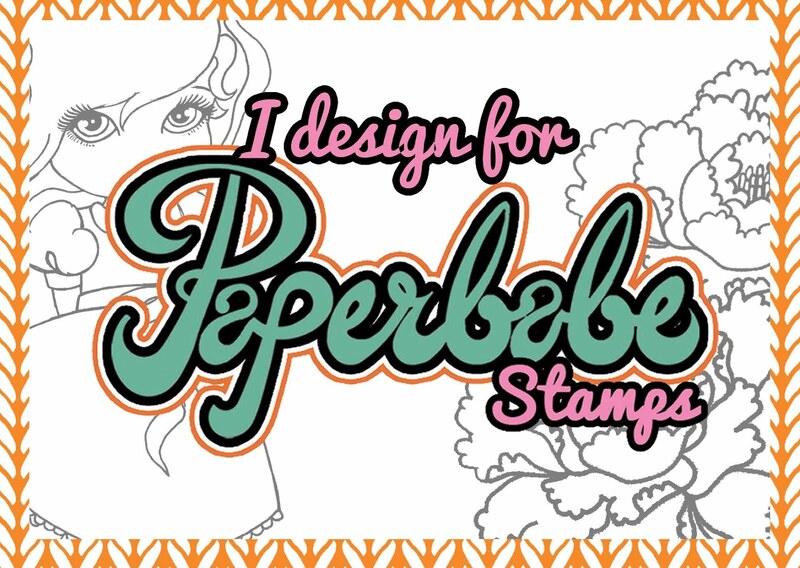 I was sent 2 of the stencils to work with and have created a couple of cards to share with you. I created my first card by using distress oxide inks to give a yellow backdrop to which I added flowers and leaves using the /Flowers-1 stencil and Leaves-2 stencil. I then added a sentiment using the Fond-Expressions stamp set before using some Nuvo drops to embellish. I chose to outline the flowers using a black fine liner pen to tie in with the black sentiment. My second card is in-keeping with fall, I choose to create a background using the Leaves-2 stencil. I added some distress oxide ink through the sentcil and then sprinkled with clear embossing powder to add texture to the card. I did this in both brown and green ink. I then stamped the cute scarecrow form the Wonderfall-Time stamp set in brown ink and clear embossed on top. 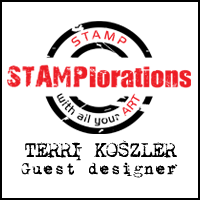 If you are wanting to purchase anything from the STAMPlorations store why not use my discount code and earn yourself a 20% discount; use code STAMPGIRLTERRI at the checkout. 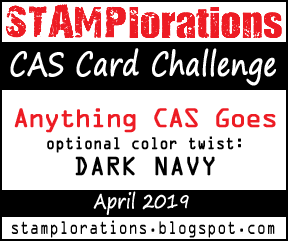 Both so wonderful and I love the colors you used for your cards. You chose great stencils as well. Those flowers are so awesome on that card. And the leaves in those colors make a perfect background for the scarecrow. 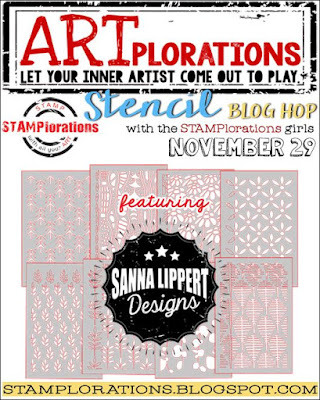 Wonderful representation using new stencils, love them! Your first card looks like a water colored field of beautiful flowers. So pretty. It is always fun to see stencils used more than one way. Your cards are lovely. I especially love the first one with the flowers. the best, so love how you used it as a BG for the scarecrow. Love the colors on the floral card and great background for the cute scarecrow. LOVE your cards! I love the purple flowers and sentiment on the first card! Cute scarecrow and leaves in the background on the second card. Great job!